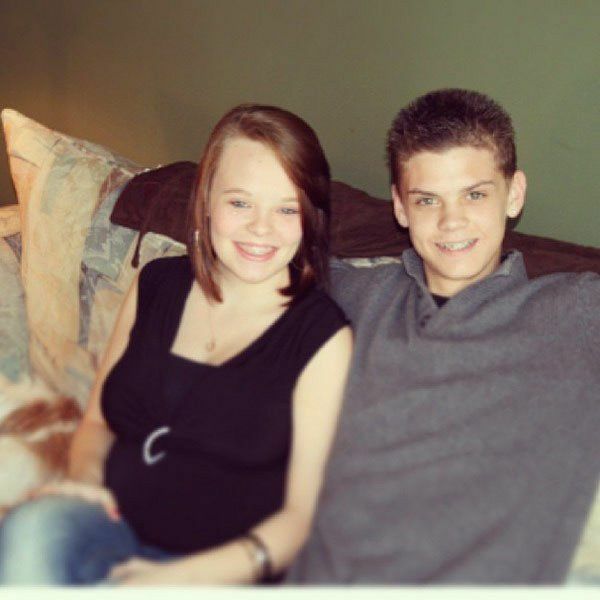 Anyone who has watched Teen Mom since the beginning knows that Catelynn and Tyler Baltierra have had their ups and downs. They started out as teenagers on 16 & Pregnant, where they selflessly made the choice to give up their daughter, Carly, for adoption. 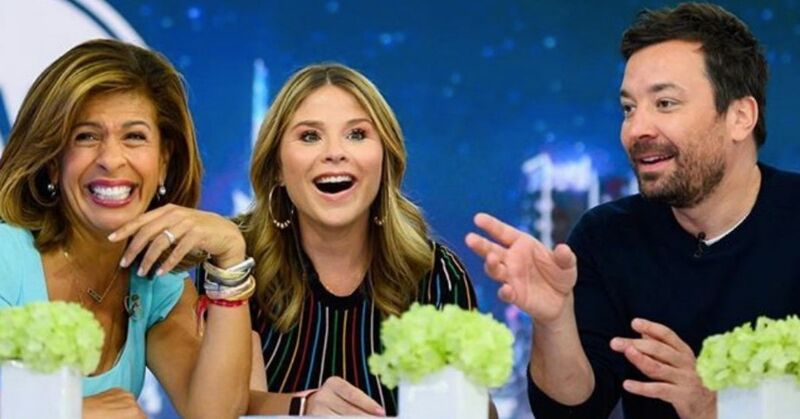 "I've talked about keeping it, but there's not really a lot of good things about keeping it," Catelynn said at the time. "Like, there is, but there isn't." 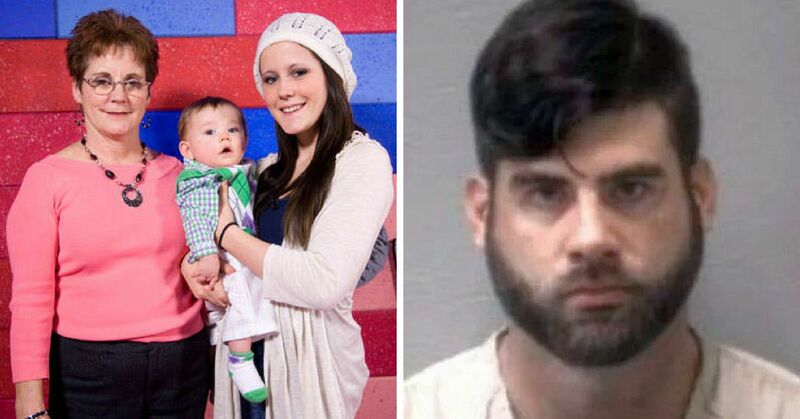 "I think keeping the baby would totally ruin us...I don't think our lives are very stable to raise a child," Tyler echoed. Although the couple knew adoption was the right way to go, they admitted that it was an extremely hard decision that they still grapple with to this day. 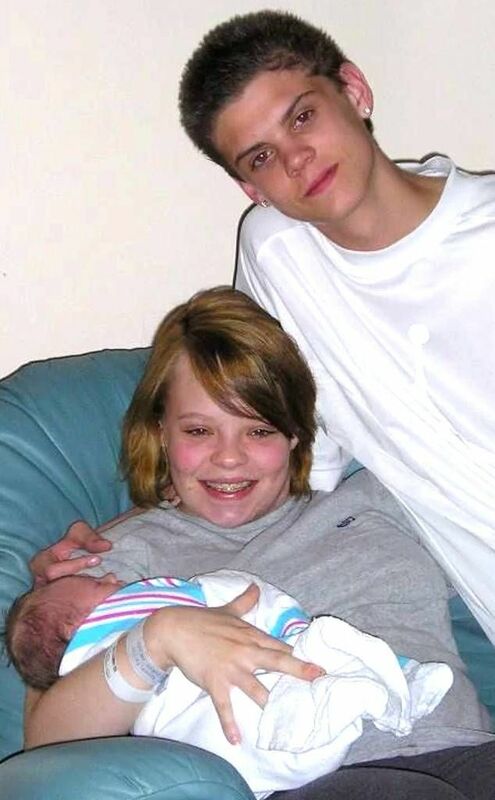 But despite their rough teen years, Catelynn and Tyler managed to make their relationship last. The couple, who became engaged while on Teen Mom put off their wedding after a counselling session helped them both determine they weren't quite ready. 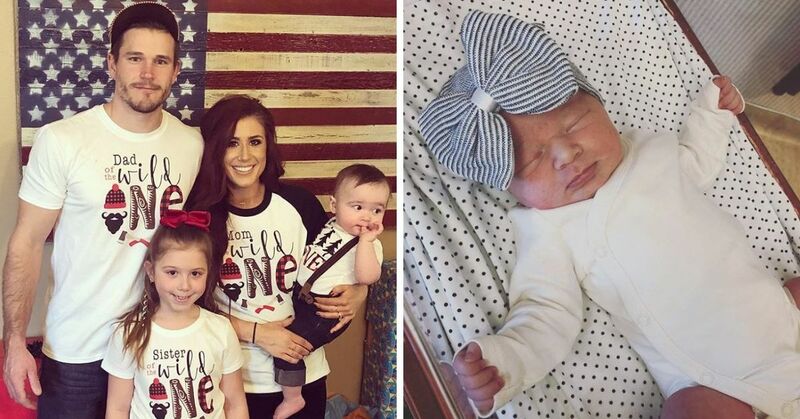 However, bigger things than marriage were about to happen, and in 2014 the couple announced they were expecting another child. 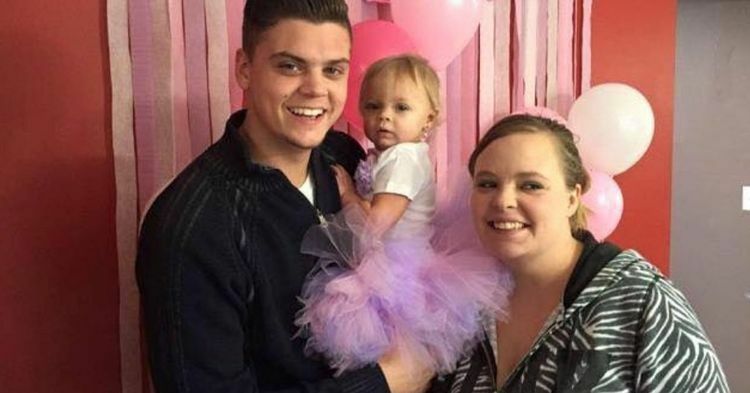 Novalee was born in January 2015, and many fans wondered if this could be what Catelynn and Tyler needed to feel normal again. Unfortunately, mental health is a vicious beast, and after the birth of Novalee, Catelynn began to struggle with depression and anxiety. The young mom has been in and out of rehab many times trying to get her health on track, even admitting to suicidal thoughts. Tyler was supportive of his wife's choice, as he always is. 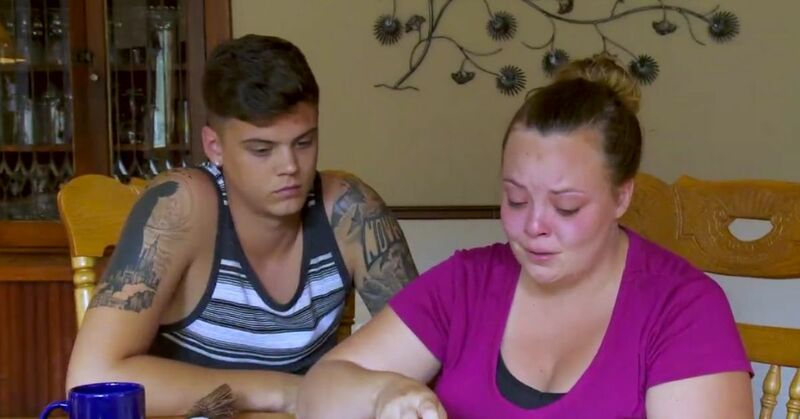 But those who watch the show will note that Tyler's patience has been growing thin over the years, as Catelynn continues to struggle with her mental health. 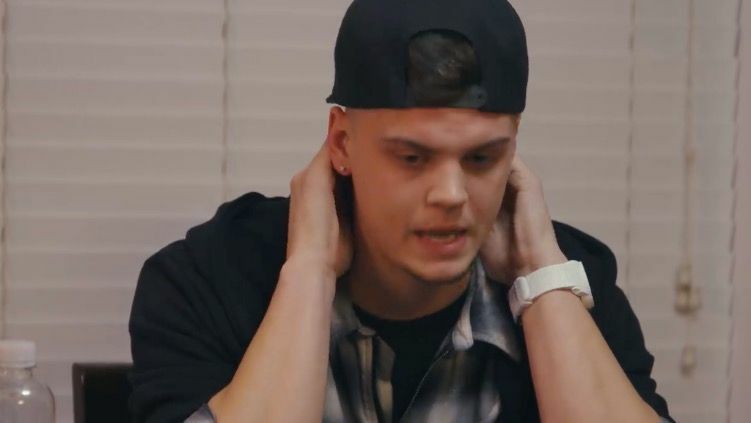 A clip posted on on the Teen Mom Facebook page shows a frustrated Tyler venting his displeasure. Tyler's mom asked what Catelynn does all day, and Tyler didn't hold back. "She says 'well I didn't actually go...I [went] and took a nap.' I guess she just watches movies all night. [...] But I don't say anything I just say "oh, okay...mhm," because I love Cate," Tyler said. "You've never seen her on the couch for days in a row in her robe." Tyler's mom then followed up with, "Is that depressing for you? To see her on the couch in a robe all day?" "No, it's not depressing. No, it's repulsing," Tyler quickly replied. "I think maybe the empathy and sympathy is just sucked dry outta me." 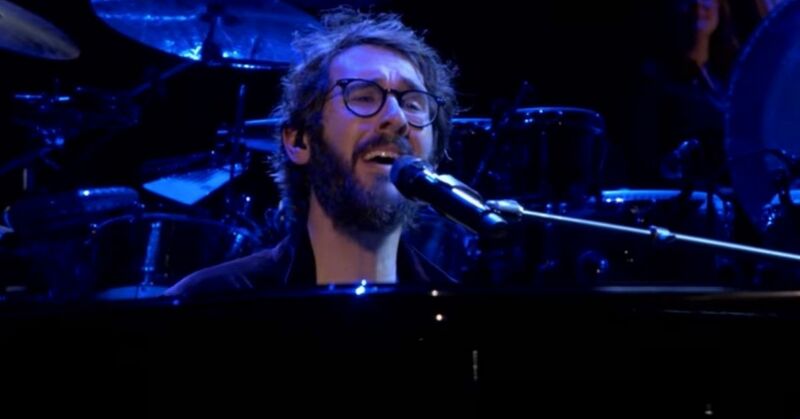 It's unusual to see Tyler so outspoken against his wife, but he says it's not a big deal. 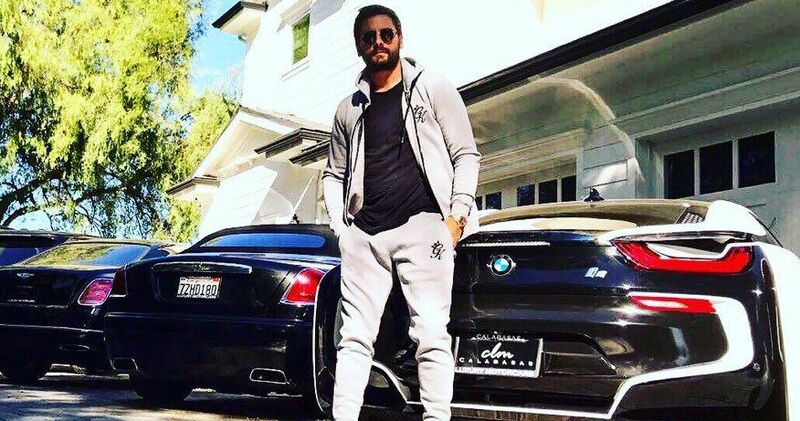 "I know I will most likely get a ton of backlash from viewers this season & that's okay, honestly...it will NEVER hold me back from being 100% real & honest!" he explained to his followers following the episode. "Loving someone through severe depression/anxiety takes a toll & I'm only one human being that experiences weak moments too." Tyler has said in the past that there are things he regrets staying in his relationship, although this doesn't seem to be one of them. "We're just a normal couple. We're not the perfect princess story," Tyler explained to In Touch. "We get in arguments and we say things that we regret. We apologize and move on." As for Catelynn, she hasn't responded to the comments, but she has been active on Instagram, celebrating her third pregnancy. You can watch the full clip of Tyler's comments below. 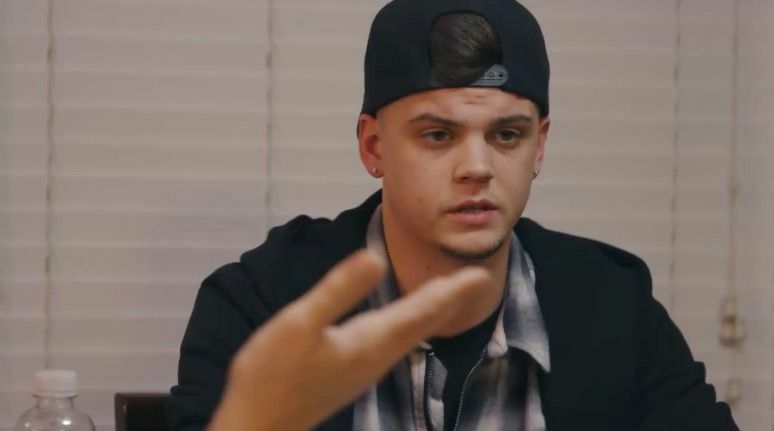 After always putting his father and his wife first, Tyler is feeling drained on tonight's Teen Mom OG premiere. Do you think these comments were too far, or just being honest? Since 2009, we've seen the trials and tribulations of a group of young women as they go through teenage pregnancy and raising their child at such a young age.Catelynn Baltierra was one of 16 and Pregnant's breakout stars and was the only one to give her child up for adoption.Once her episode had aired, she and her childhood sweetheart Tyler Baltierra were invited to appear on its vastly popular spin-off show, Teen Mom.